Conservatories in Stafford come in many shapes and sizes. Here at C&W Direct, we specialise in made to measure conservatories for all homes and budgets. If you’re looking for a high-quality service, then you’re in the right place! 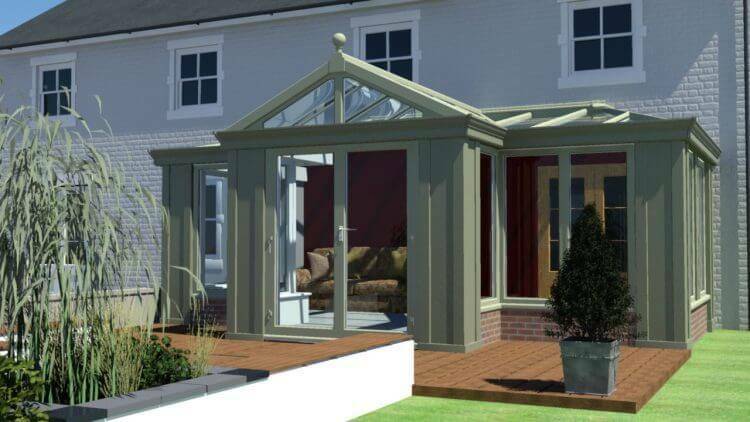 Our conservatories are energy efficient, high quality and come in a range of colours and styles. Conservatories are a big decision to make! With so many styles and designs available it can be an overbearing decision to make. So, at C&W Direct, our service is designed to be as supportive, enjoyable and simple as possible from the initial enquiry to our after-service. Our conservatories are an enjoyable space all year round. Clever Optitherm A rated windows keep the space cool in the summer and warm in the winter. So, whether you’re looking to add a playroom, extra living space, studio, home gym, dining room and more we’re the supplier for you. Our conservatories in Stafford are an affordable way of adding both space and value to your home. All of our conservatories in Stafford are also built to last and are practically maintenance free. Our conservatories are also energy saving and guarantee to reduce your fuel bills. Before any work begins, we use 3D CAD services to provide our customers with drawings of their build before committing to a specific style. We also offer our customers a free survey, design and quotation with no obligation what so ever. 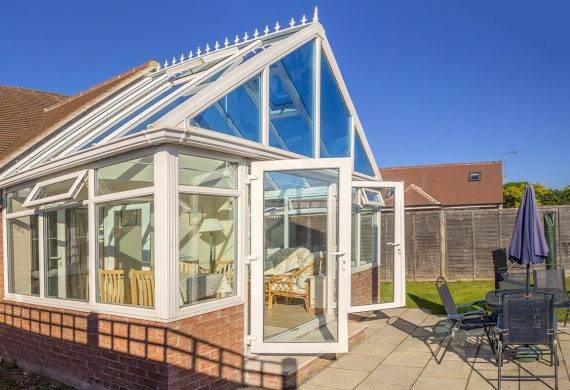 Finally, all of our conservatories in Stafford come with a fifteen-year guarantee, we will also provide you with a security guarantee and to top this off we will visit you once a year for five years to perform an annual health check. Put simply, with C&W Direct, you are in safe hands! 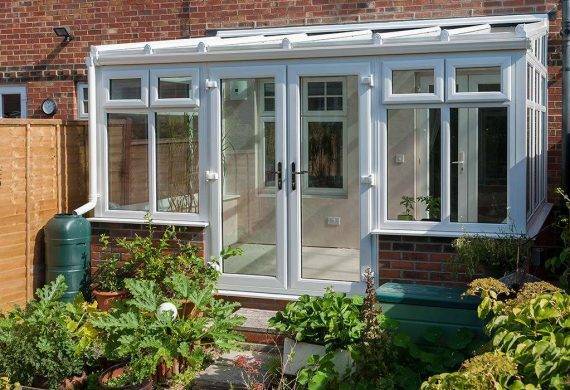 Being located in Cannock means we are in perfect reach, so, if you would like more information about the conservatories we offer in Stafford, please do not hesitate to contact us today. 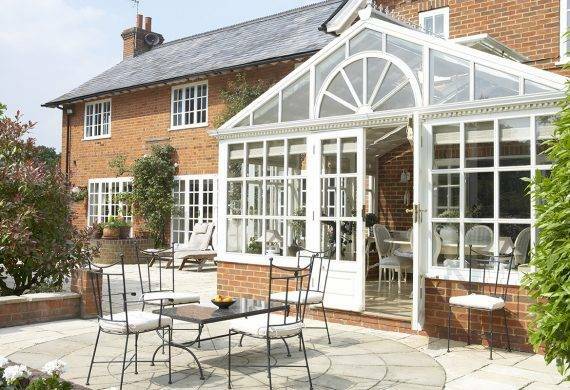 Edwardian conservatories are the UK’s most popular conservatory style. Perfect for all home styles and their versatility makes them a great extra space that is full of light. Edwardian’s make use of huge windows and a glass roof offering endless opportunities. Victorian conservatories are another style that suits every home type. 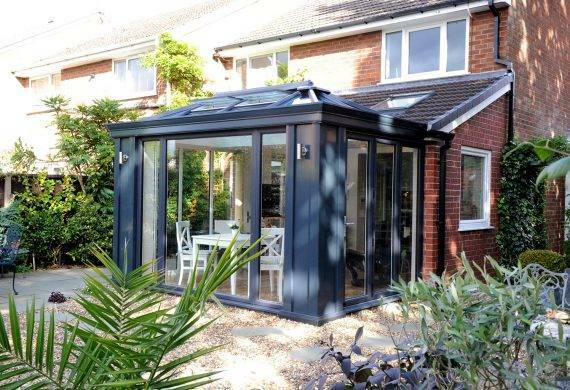 Utilising a sharp stylish roof and either 3 or 5 facets for a well-rounded conservatory. Victorians are built to your exact requirements, so you get the aesthetic space you’ve always wanted. Gable conservatories offer unrivalled access for natural light creating a stunning and visual space from both outside and in. 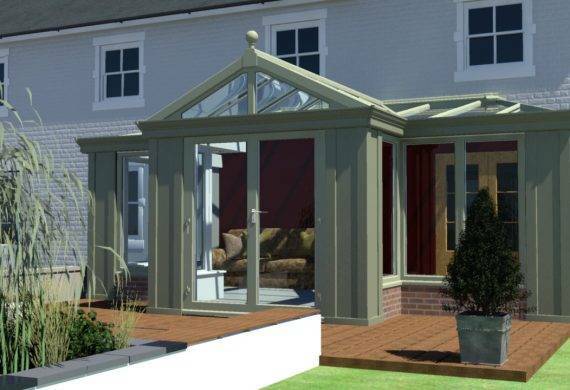 Gable’s utilise straight-line and a classic design for a traditional or alternate look than an Edwardian conservatory. 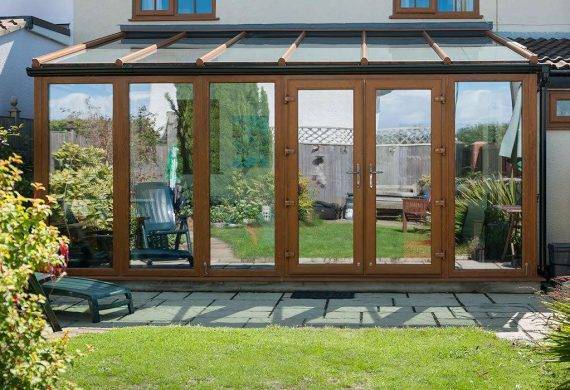 Lean-To conservatories are for the homeowner looking for a minimalistic design and where space is limited. 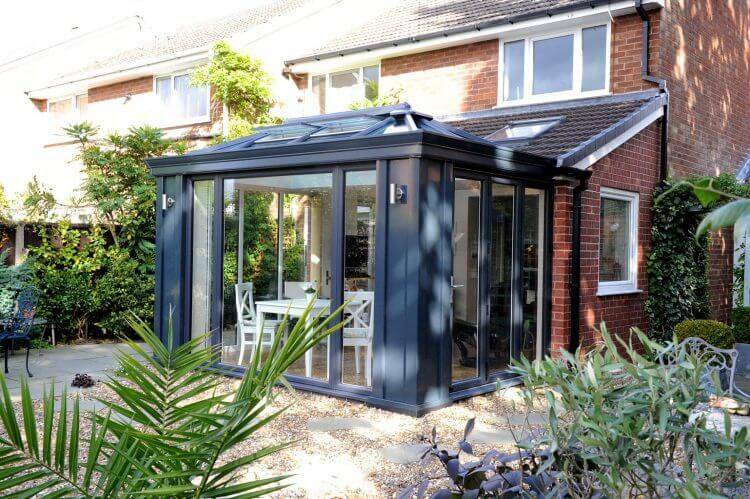 Lean-To’s are understated but stylish conservatory made from sleek lines and sharp angles. You have a choice of colours to choose from to truly make it your own. Combination conservatories are for those looking for a conservatory which is truly unique. Built to your specification you can take your favourite aspects from other designs for a bespoke creation. We’ve dealt with many requests so do not hesitate to ask from something that is creative.